New Nokia 5 (3GB) now comes with exciting offers on Flipkart! Home Shopping Guides Mobiles Get your hands on the new Nokia 5 (3GB) with these exciting offers! Get your hands on the new Nokia 5 (3GB) with these exciting offers! 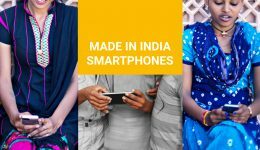 Nokia started off as a paper mill operation back in 1865, and since then, the company has found a way to constantly reinvent itself. 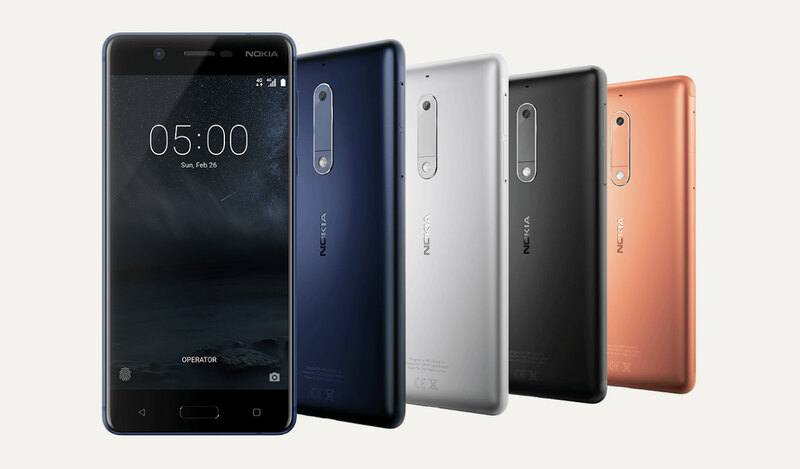 A name to reckon with in the telecommunications industry, Nokia’s feature-packed smartphone, Nokia 5, is now available. Flipkart is the online partner for Nokia 5 in India, bringing to you a smartphone with a spectacular camera, powerful processor, stylish body and more. If you’ve grown up in the 1990s, chances are, your first, second (and probably third) phone was a Nokia. Regardless of which model you picked, you were assured a long-lasting, sturdy, reliable phone. 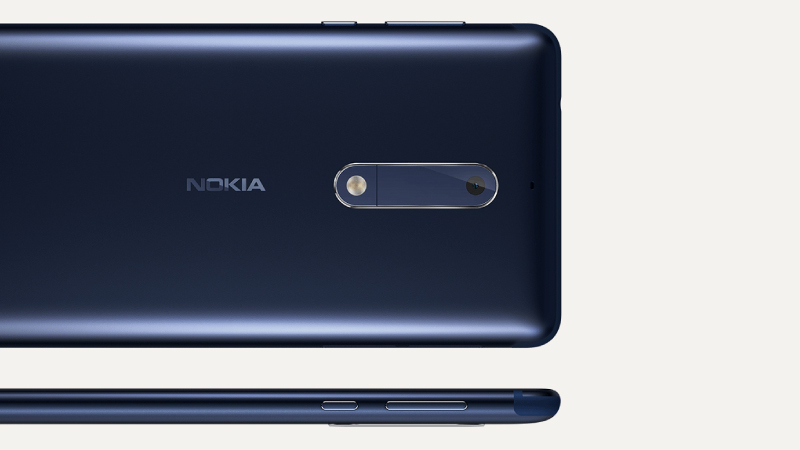 While other smartphone manufacturers may have captured your attention since then, Nokia has quietly, but confidently, continued to reinvent itself with smartphones that deliver on performance and looks. Their latest offering available on Flipkart, the Nokia 5, is no different. With a superior camera, long-lasting battery and striking, sleek body, Nokia 5 has all the features you’d expect from a Nokia smartphone. What’s more, Flipkart is offering several excellent deals that you can take advantage of when you purchase the new Nokia 5. You can purchase the phone using No-Cost EMIs that start at just Rs.1,500*, or get up to Rs.12,500 off when you buy the Nokia 5 by exchanging your old phone. An absolute bargain! Intrigued to find out what the Nokia 5 has in store for you? Take a look at its highlight features. 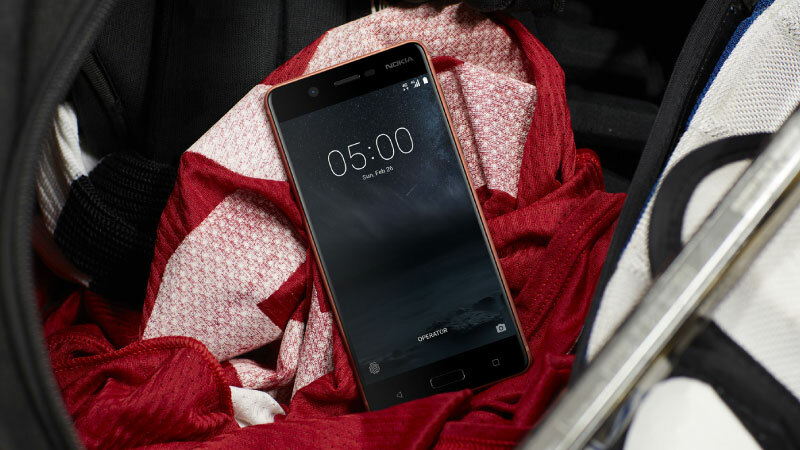 Backed by a Qualcomm Snapdragon 430 processor as well as 3GB of RAM, there’s no denying that the new Nokia 5 has all the support a phone needs to deliver remarkable performance. 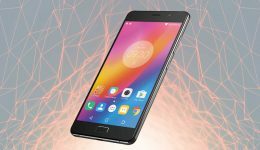 It is fast, glitch-free and perfect for the smartphone user who is looking for a phone that keeps up with extensive usage. With the Nokia 5, rest assured that you will be able to switch between multiple apps and play your favorite games without any glitch or lag. If your smartphone doubles up as a DSLR on the go, a fantastic camera is a non-negotiable requirement. Whether you enjoy photographing your pet, capturing photos of your child or sights from across the world, your smartphone camera must be versatile. Fortunately, the Nokia 5’s cameras go beyond the usual to ensure that you can capture beautiful photographs, no matter what the conditions. 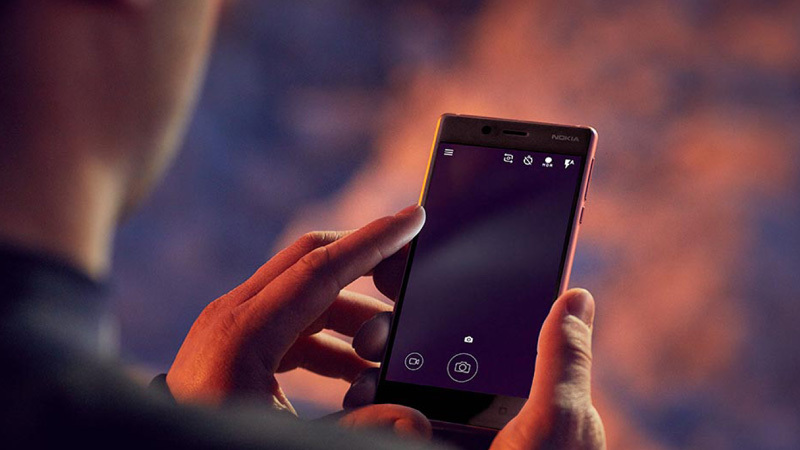 Its 13MP camera gives your photographs startling clarity, while its dual-tone flash renders photographs with true colors. Its 8MP camera at the front has a wide-angle lens, making it perfect if a group selfie is your favorite kind of photograph. Furthermore, the Nokia 5 comes with a phase detection autofocus and wide aperture that help you take sharp, clear pictures even in low-light conditions. If a smartphone’s looks are just as important to you as its performance, you’re sure to be pleased with the Nokia 5. Backing its performance is a sleek body that is equally brilliant. It has an aluminum body, without any antenna lines that give the phone a sleek, minimal appearance. Free of ridges, lines and bumps, this seamless design makes the Nokia 5 an absolute treat to hold. 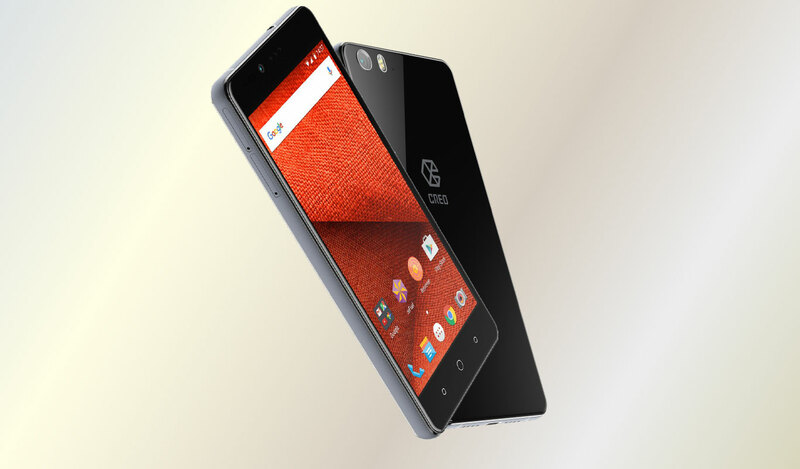 Fitted with Gorilla Glass, this phone is built for everyday usage. Take a closer look at how the Nokia 5 performs in the looks department. Whether you use your smartphone to catch up on web series or to play your favorite games, you’ll find that the Nokia 5’s display is suited to both. 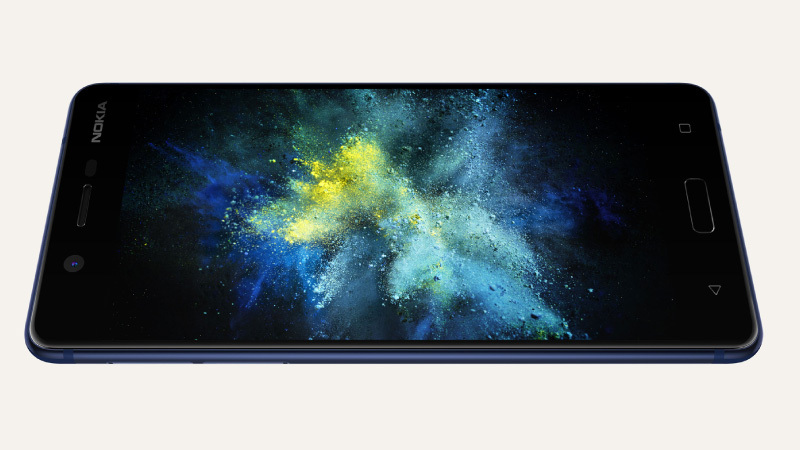 The fully laminated 5.2” HD display offers phenomenal brightness, image clarity and natural-looking colors. Its polarizer makes the phone easy to use even in bright daylight. If easy access and uncomplicated navigation are at the top of your list of deliverables, the Nokia 5 is sure to impress. In line with its clean design, the phone offers easy navigation and a clutter-free layout. Loaded with Android 7.1.1 Nougat OS, the phone is free of bloatware, and comes with the full set of Google Services. Apart from these standout features, the Nokia 5 comes with the usual suspects. It has an internal memory of 16GB that can be expanded up to 128GB, so you don’t have to deliberate about which apps to keep and which ones to delete owing to a lack of space. The phone supports 4 LTE network, Wi-Fi and Bluetooth for quick connectivity and comes with a micro USB port and USB OTG. You can pick between single and dual-SIM variants as per your needs and the 3,000mAh battery will ensure that you get a full day’s use without reaching out for the charger. With up to Rs.12,500 off on exchange and No-Cost EMIs starting at Rs.1,500*, what’s stopping you from buying the Nokia 5 on Flipkart? If you use an Axis Bank Buzz Credit Card, you can enjoy an extra 5% off*. To ensure that the fun doesn’t stop, you can also get up to 500GB* additional data when you shop for the Nokia 5 via Flipkart. 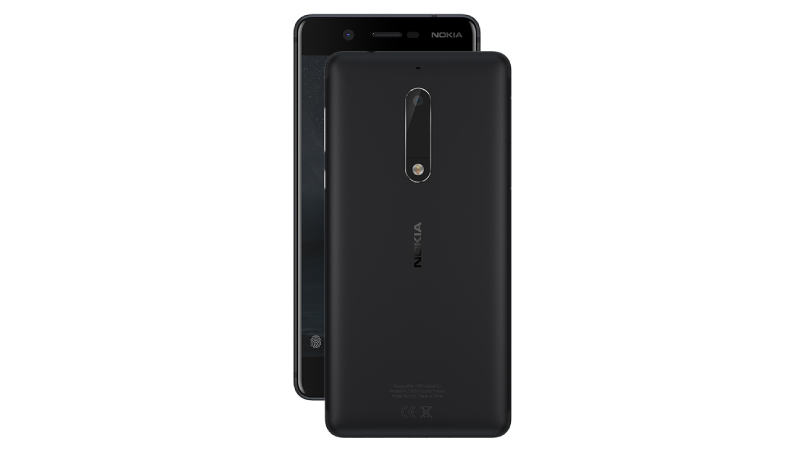 Flipkart is the online partner for Nokia 5 in India, giving you a smartphone with a fine camera, powerful processor and stylish body at a great price. See it here.